On this episode of Mega Mud Trucks we take you to the Pit at Virginia Motor Speedway for some Mud Racing Action. There were Mud Racing Trucks of all kinds that came out to race at this mud bog event. For 2017 they even had some top fuel mud drag racing rails and a Monster Truck throwing down some impressive freestyle moves. The Monster Truck Rolled not once but twice as he hit the rear steer off of a jump. It was one of the better independent freestyle runs I have ever seen. 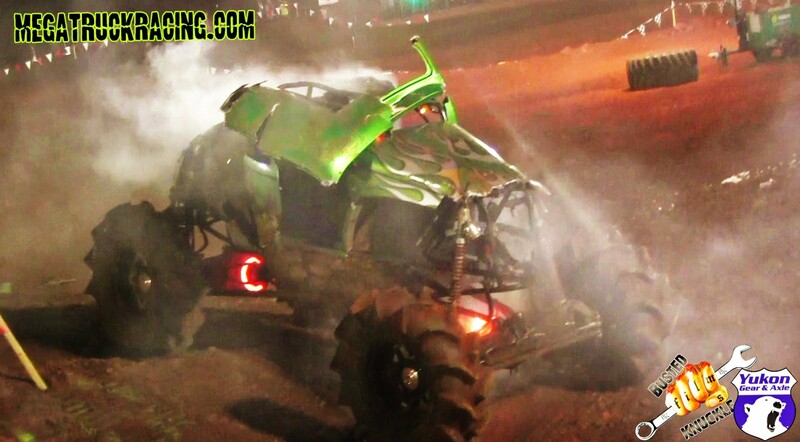 The mud trucks gone wild put on one heck of a show with the throttle pinned mud bogging. We saw some stockish trucks throw down in the pit. The best show of the day came down to a square body chevy. It had a lot of motor, So much so that it did a slap wheelie during its run of the hill n hole course. This move earned its place as the thumbnail for this very video. That is our favorite but what is yours? Let us know who you think had the best run of the day in the comments. Stay tuned for next year as we head back to the Pit at Virginia Motor Speedway. Check out one of the worst Mega Mud Truck Crashes we have ever seen by clicking the image below. 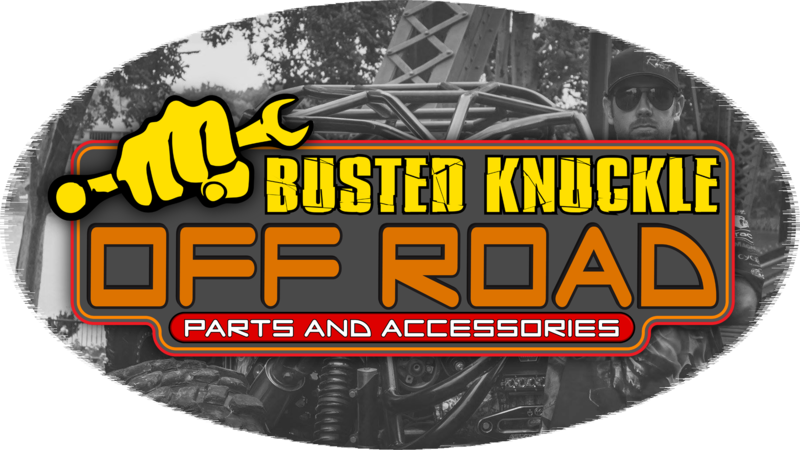 Head on over the our Parts Site to get everything you need for your Truck, Jeep, or UTV.